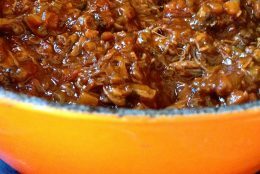 Christmas is certainly a time for embracing the familiar, treating ourselves to what we know and love best. 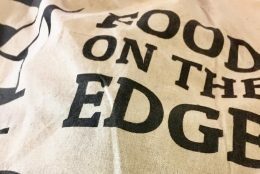 And yet while a time of indulgence it also represents an opportunity to try out something new. 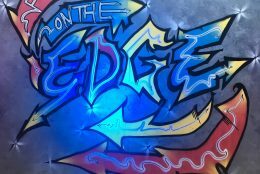 The problem arises however when people have too many choices, causing bad choices to arise. 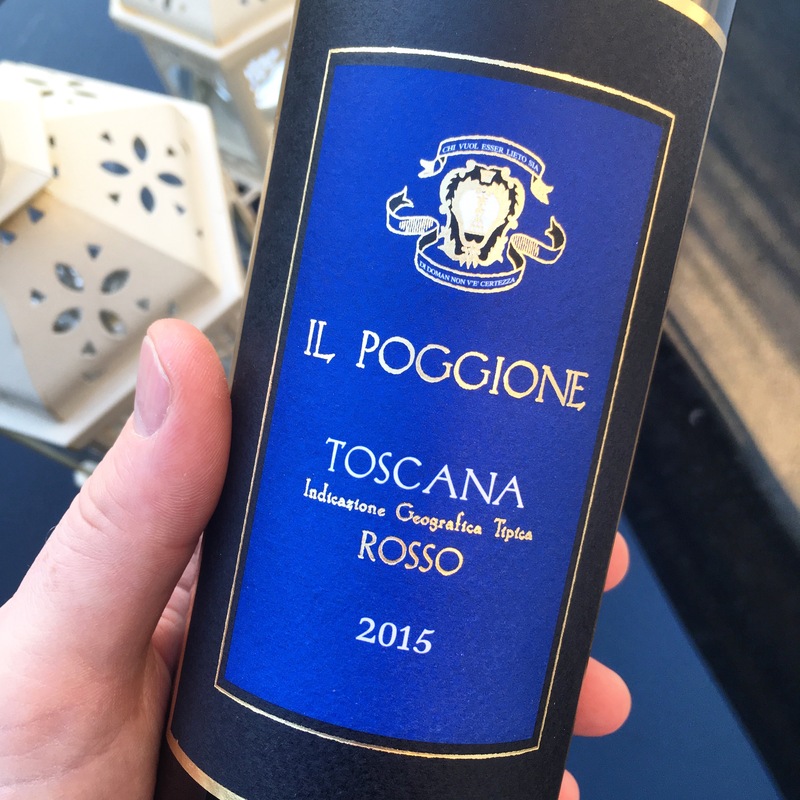 So, when it comes to wine, how do we choose? The supermarket aisles are flowing with so many options, the off-licences can sometimes be daunting and confusing. So for Christmas I’m presenting a number of different options from suggestions with seafood to roast turkey and, with just two exceptions, all are under €15 so shouldn’t break the bank. 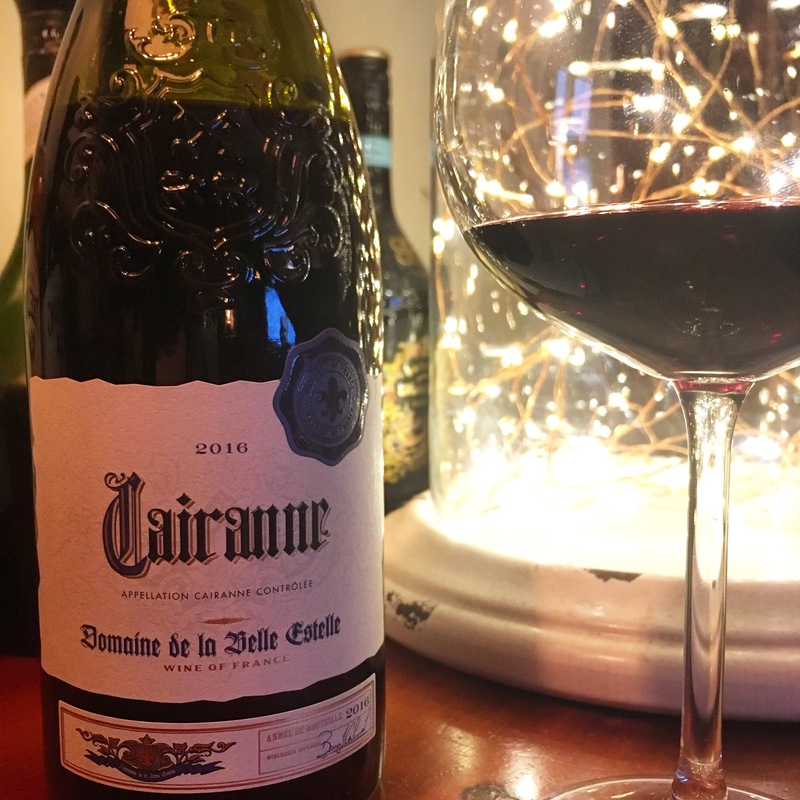 A Côtes du Rhône Villages, this Cairanne from Aldi is a full bodied wine but has a subtlety and elegance that beguiles its high volume. A blend of Grenache, Syrah and Mourvèdre, with notes of autumn fruit, this is ideal for red meats, casseroles, or on its own to sweep you up in its blanket of autumnal and winter comfort. I’m very impressed with this for the price of €10.99 so pick up a few bottles if you can still find it in your local Aldi store. 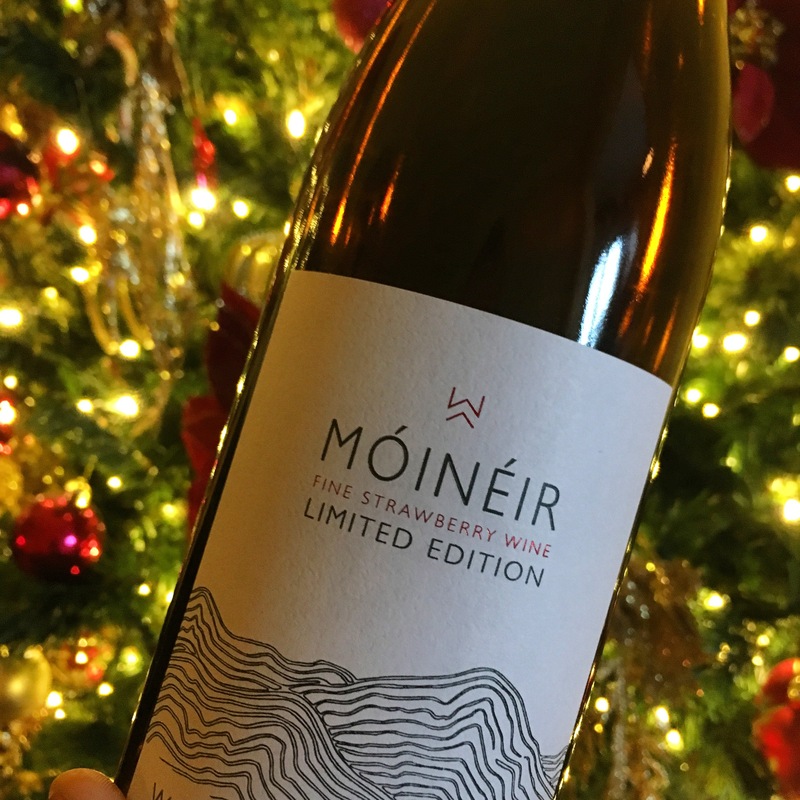 Wicklow Way Wines, the Irish fruit winery from Pamela Walsh and Brett Stephenson, have produced Móinéir Strawberry Wine is my recommendation for something a little different to bring to the table this Christmas. Using 100% Irish fruit there are about 150 strawberries in each bottle. 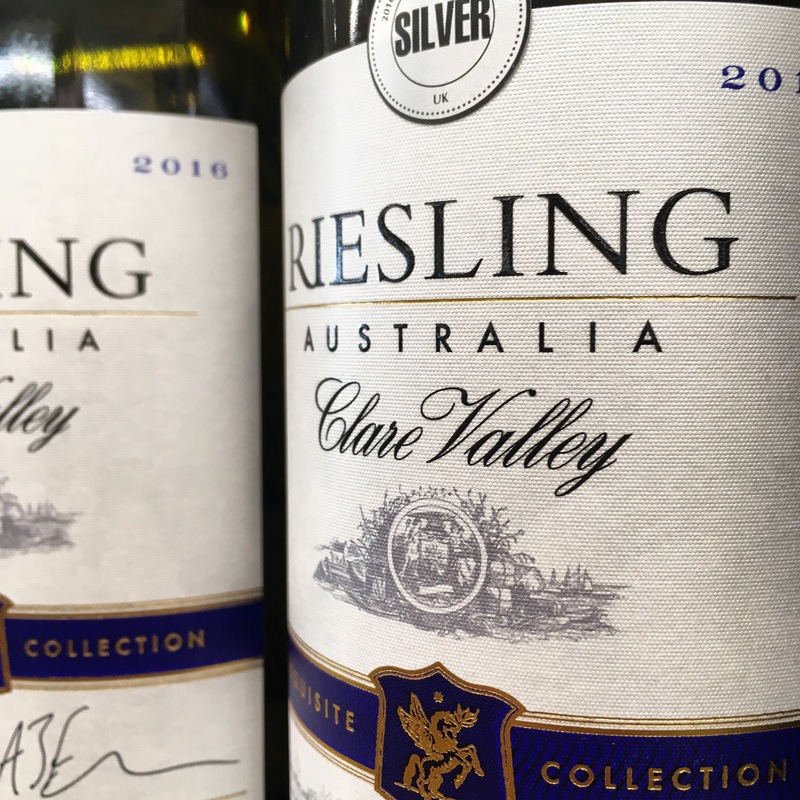 This is not a sweet dessert wine as you might imagine but rather has an off dry style with a hint of sweetness and delicate aromas. 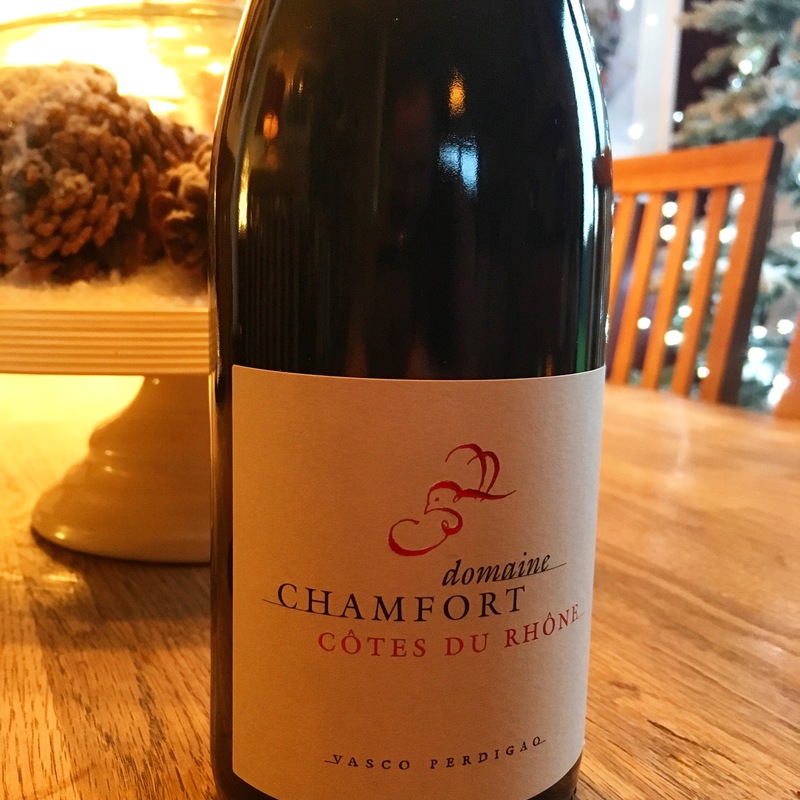 Excellent as an aperitif, with seafood, or indeed a wine to be served alongside your cheeseboard and would work well with a creamy goat cheese. They also have Móinéir Blackberry Wine which could be another option for the cheeseboard, think something blue, or indeed red meats. 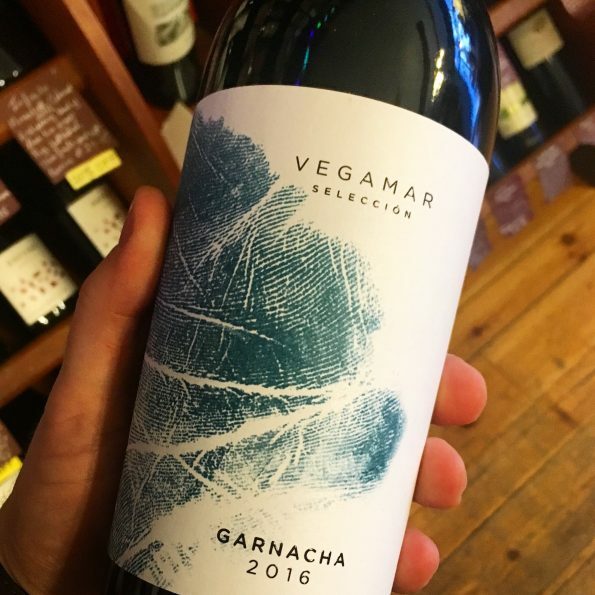 Both are available from McCambridges, Galway, and other specialty food and wine retailers. 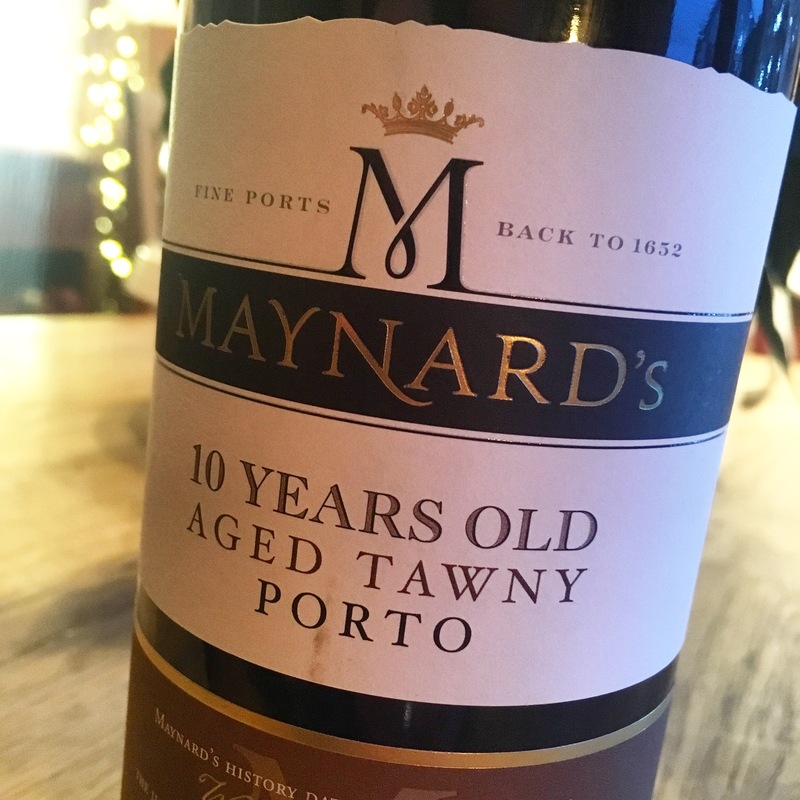 Nothing quite screams the flavours of Christmas to me quite like a good port and Aldi have a few available, most notably Maynard’s 40 year old Tawny Port which is an absolute cracker (pardon the pun) and available at the fantastic price of €39.99. They also have a Maynard’s 10 year old Tawny Port available at what seems like a steal at €13.99. 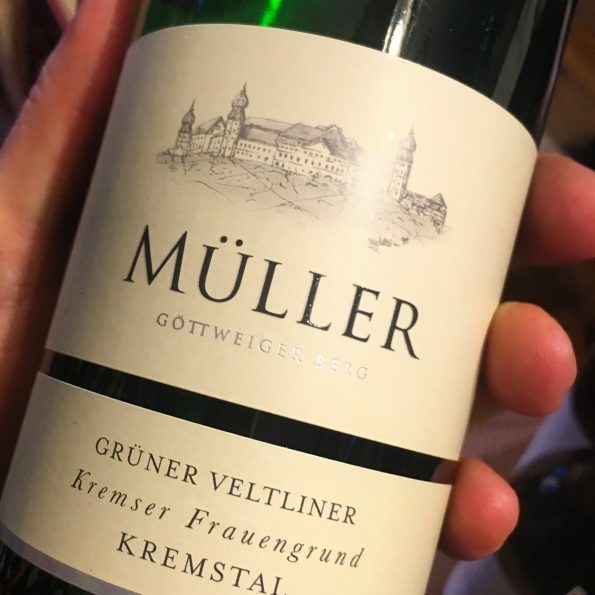 Both an excellent accompaniment to cheese and also to dried fruit based desserts like Christmas pudding, fruit cake and mince pies. 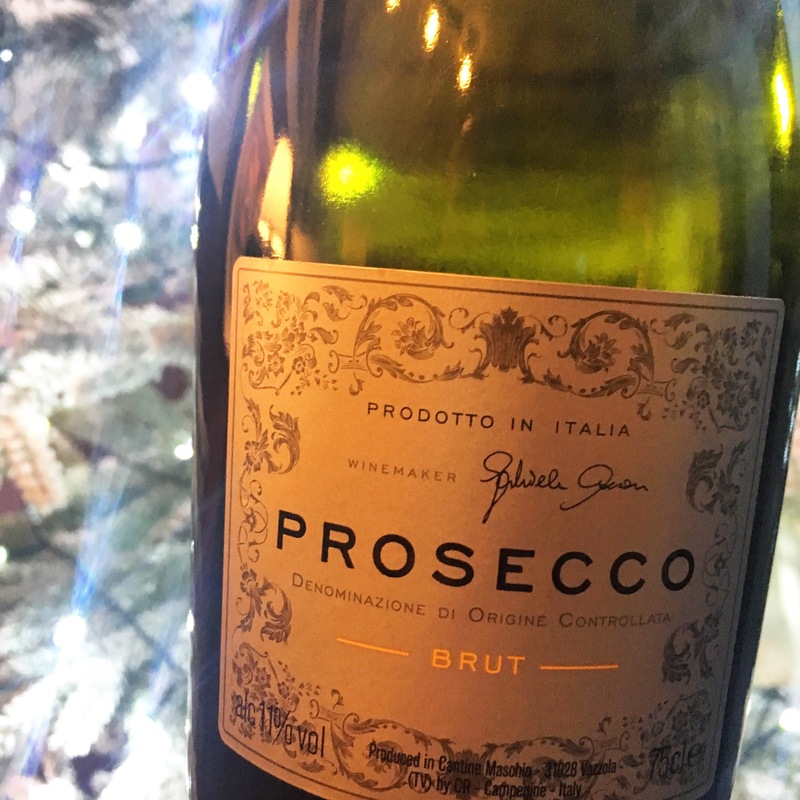 If you’re looking for some fizz to get the party started you can’t go wrong with the Tesco Finest Prosecco DOC which although retailing at €15 per bottle is currently in a 6 bottles for €50 offer. With 5% off 6 bottles it works out a paltry €7.92 per bottle. Now that’s certainly an offer to get you in the party spirit.